Welcome to our Online Uniform Shop. To view the image guides prior to purchase, please select from the links below. In 2019, the College transitions to a new online ordering system directly from Perm-A-Pleat, our main uniform supplier. Perm-A-Pleat will take over the management of uniform orders through a new ordering portal. The new online ordering system is available now. Please note that Fitment Centres are in situ at both Campuses. Step 1– Parents are encouraged to make use of the onsite self-service fitment centres, to ensure the correct uniform sizes are ordered. Step 2 – Place your online order via the new ordering portal. Step 3 – Orders placed between Monday – Thursday will be available for collection by the following week Tuesday (except for Public holidays). Perm-A-Pleat will make up each order and dispatch directly from their warehouse to the College at no extra cost to parents. Step 4– Parents will receive a notification to collect their order at either the Busselton or Dunsborough campuses. Ordered the wrong size item? 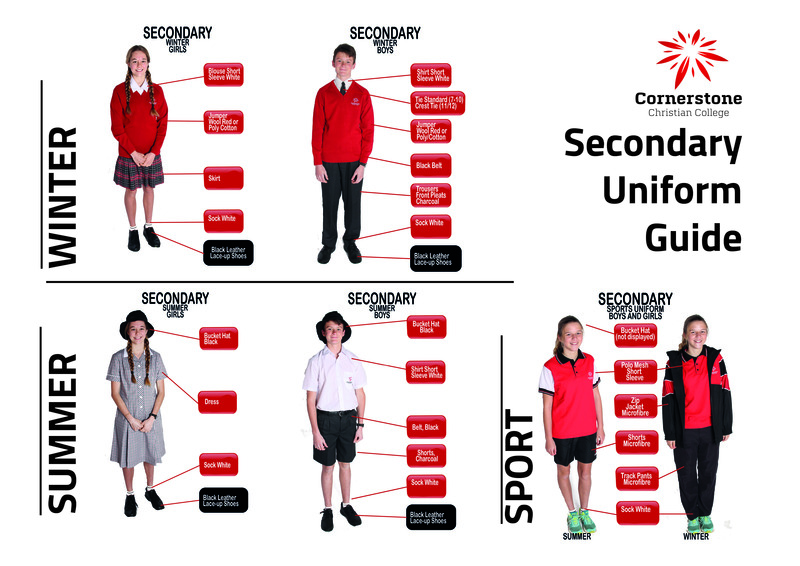 If you accidentally order the wrong size, you can send the product/s back with the Exchange Product Form to Perm-A-Pleat Schoolwear and we will post to you free of charge your exchange order. Unfortunately we are not able to offer a credit on your purchase. Please carefully review the below terms and conditions for Product Exchange. 1. Authority to exchange the product/s is given by Perm-A-Pleat Schoolwear. Items received without a Product Exchange Form will not be accepted. 2. The item is to be returned to Perm-A-Pleat Schoolwear within 14 days of the receipt of the goods (at purchaser’s expense). 3. The product/s must be in the same condition as at the time of purchase. Tags and labelling must be attached to the product and in the same condition it was purchased in (not worn, unwashed, in its original packaging and in new, saleable condition). Products that are not in a saleable condition will not be accepted for exchange. 4. The product/s are to be returned with the completed form and with proof of purchase. 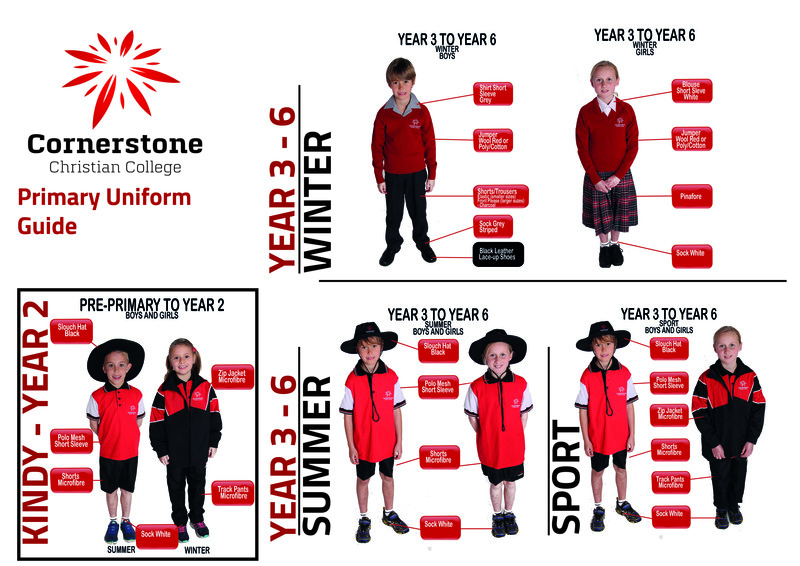 The uniform fitting area is available each day at school drop off and school pick up times. No bookings required! Both Campuses have a Fitment Centre for parental access.